See, we just don't display ads- we drive our visitors to your business! You are here because you clicked on the place holder for you to advertise with us in the future. 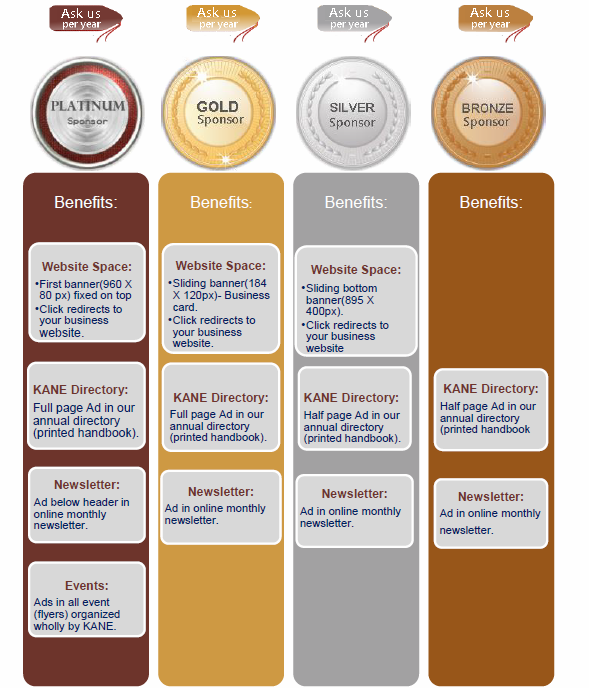 No matter you run a small, medium or large business, KANE can help you drive more visitors to your business/website. 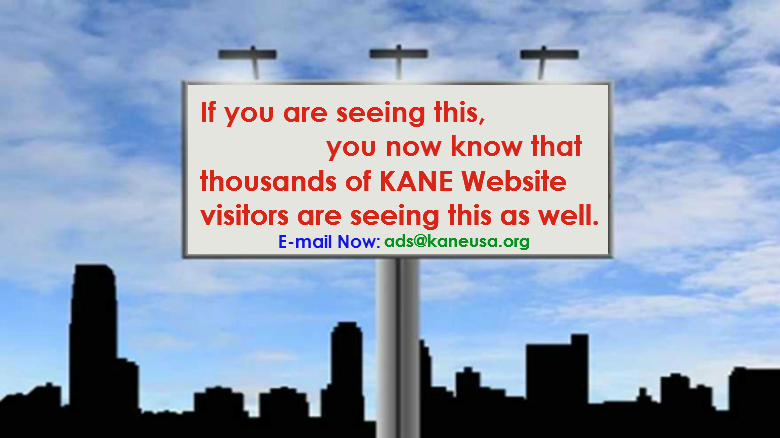 Your business ad will be displayed on our home page's(which has thousands of visitors) advertisement section. Clicking on your ad will redirect the site visitor to your website. Your business doesn't have a website? We can help create a one page ad or a brochure for you/your business.